I’m Ashley, and that handsome man up there is my husband, TJ. 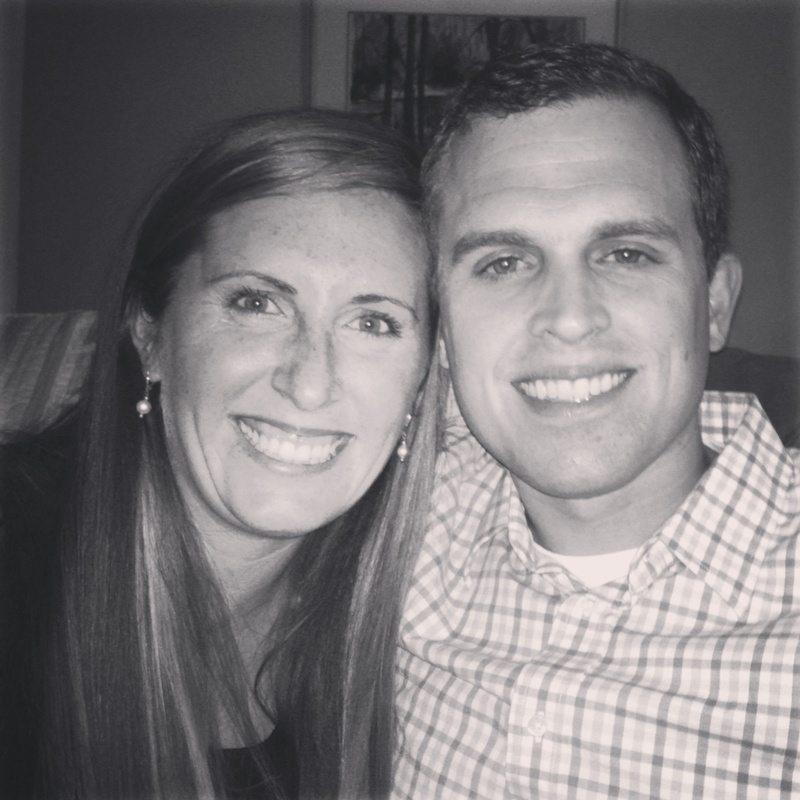 We’ve been married since June 2010 and so far marriage has been an awesome, fun adventure for us! We met way-back-when in high school, but we didn’t date until about halfway through college. Both of us come from wonderful, supportive families whom we love dearly. Our own little family includes a sweet black lab named Finley. 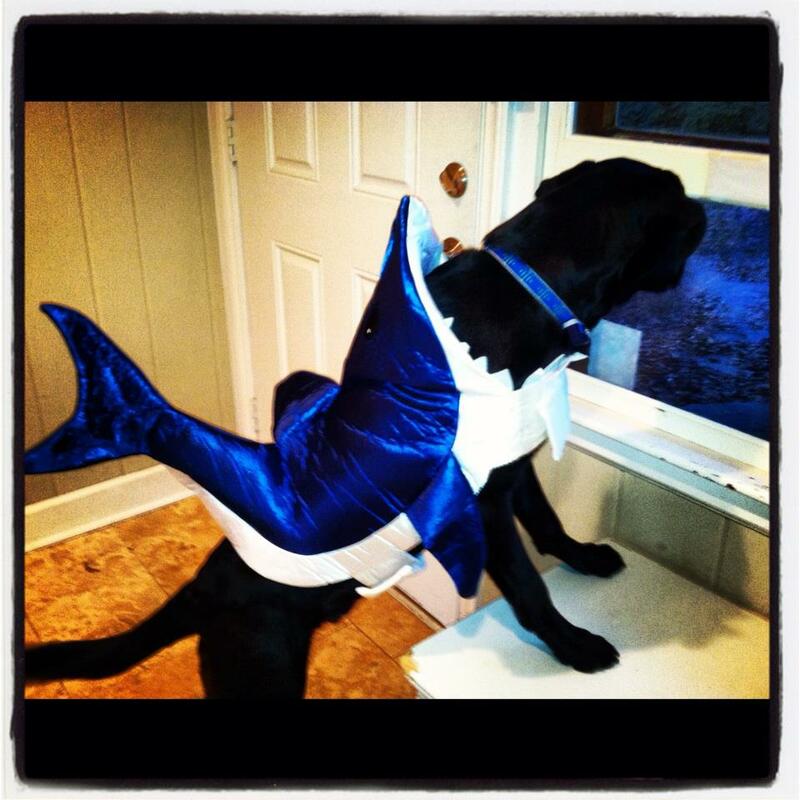 He was a shark last Halloween. We are definitely crazy dog parents normal dog owners. I graduated from Clemson University and I think it’s safe to say I’m a huge Tiger fan! I swam at Clemson, but, sadly, they cut the Swimming & Diving program there in 2012. I try to make it back to Tiger Town at least once a year to re-live the full Clemson football experience (http://thedailysouth.southernliving.com/2012/10/15/souths-best-tailgate-clemson/). After college I taught elementary school for 4 years (2nd grade twice, 3rd grade, and 4th grade). I loved so much about teaching and made lots of great friends during my time in the classroom. Other things that interest me… reading, writing, traveling, cooking, running, our church community (Watershed Charlotte), tapas-style restaurants, international adoption, surprises, any event that warrants celebration (weddings, birthdays, babies, graduations, etc. ), DIY projects I can actually accomplish, photography, and the amazing, mysterious, redemptive story of Jesus Christ. 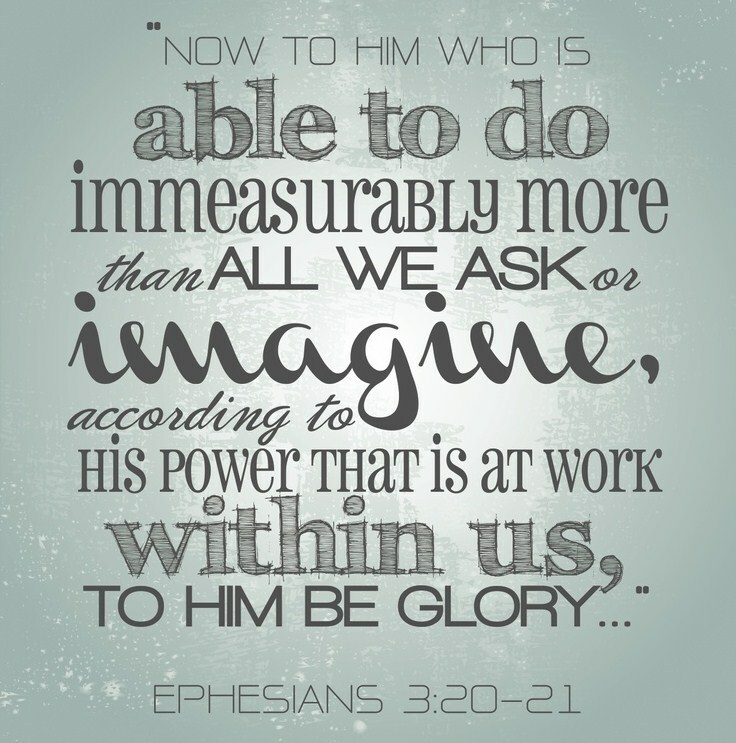 That’s my favorite Bible verse because it reminds me of how God has all sorts of creative and awesome surprises up His sleeve! I like it! Great start! Can’t wait to read more!